AdvanIDe has announced that it will produce contactless reader modules for NFC products— a first for the company. The reader modules will include plug-and-play solutions, OEM boards and chipset solutions. The OEM board will support customers who want broad customization options, and the plug-and-play reader adds the necessary functionality for a comprehensive, instantaneous solution. AdvanIDe’s chipsets and licensing option is for clients that require integrated printed circuit boards (PCBs) and cost-optimized bill-of-materials for higher volume NFC deployment. Plug-and-play readers with included antenna, security access module and USB interface. Used for pilot programs, proof-of-concept stages or low-volume implementations. 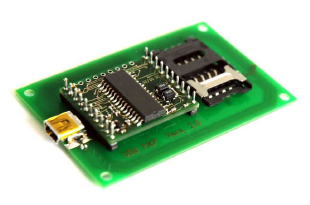 Available in two versions: the r-MOD board that supports basic NFC reader functionality, and the m-MOD board that supports all NFC functionality including peer-to-peer connectivity. OEM boards with universal asynchronous receiver/transmitter interface and custom-designed antenna. This solution is suited for medium to high-volume projects and production runs where space constraints require a customized antenna design. Chipset bundles with AdvanIDe’s reader software loaded onto a microcontroller unit combined with NXP contactless reader ICs. This solution is suited for high-volume implementations and full customization by the OEM. Firmware license and reader IC bundle. AfvanIDe’s new suite of NFC reader boards include drivers for all operating systems and use the C# programming language to facilitate integration with PC-based systems. 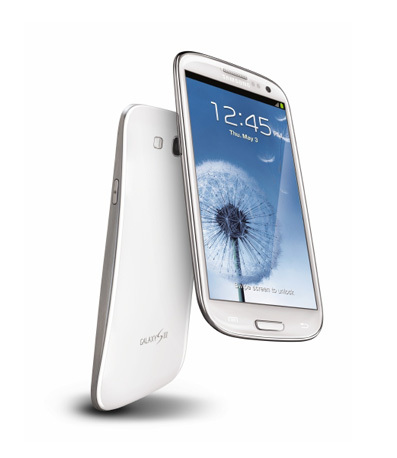 AdvanIDe will also be demoing its new NFC modules along with the rest of its NFC portfolio November 6-8 at CARTES 2012.